War Grave Register notes: WINTERTON, Cpl. Alfred Thomas, 226. 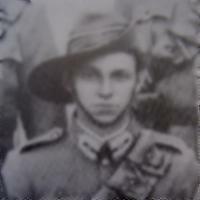 1st Australian Light Horse. Killed in action 4th Aug., 1916. Age 23. 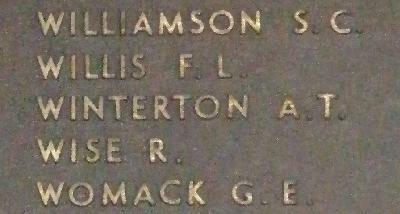 Son of John Thomas Charles and Elizabeth Winterton, of High St., Tenterfield, New South Wales. B. 39.